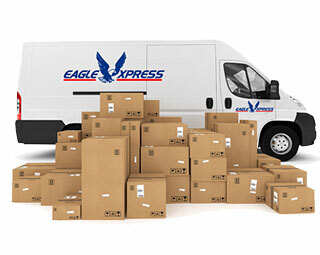 Eagle Xpress are the courier of choice for many national and international businesses. With over 25 years in the industry our clients have come to depend on our expertise, experienced, uniformed staff and fleet of vehicles to get their deliveries to their destination on time. Need to send something in a hurry? If you need to get a delivery or collection organised quickly please contact our customer support team at your nearest depo. Need to get something delivered in a hurry? We specialise in urgent, time critical deliveries. A quick call to our customer service team will get the wheels in motion! Call us right away! 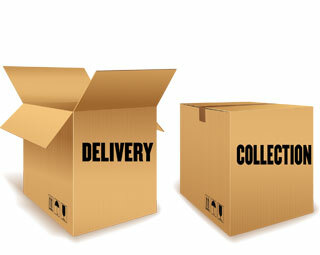 Need to get a package delivered quickly, but would rather avoid the cost of a same-day delivery? 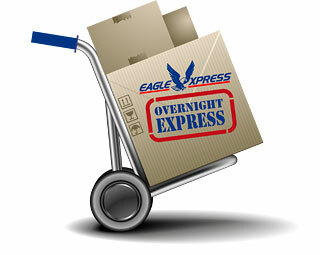 Our dedicated Overnight Courier Service is just what you need. 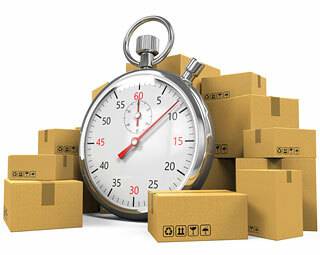 Your package will arrive the next day and can be timed to meet scheduled delivery booking slots. When you need a package delivered or documents signed and returned to you, our Wait and Return courier service takes care of it. Our customer service team will gladly take the details and organise it for you. When you need deliveries or collections made to or from multiple sites we can help. 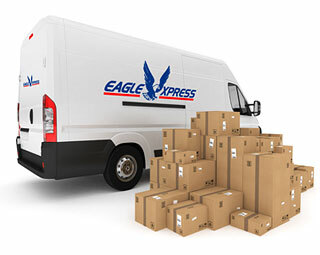 Our multi-drop courier service is ideal for organisations with multi-site operations. Please speak to our customer service team for more information. If your business needs support with regular scheduled deliveries and collections our Contract Run courier service can help. We support many businesses with transport and logistics requirements by providing daily, weekly, monthly or other regular delivery and collection arrangements. We operate as part of a trusted partner network to provide our customers with courier services delivering to Europe, as well as International couriers. 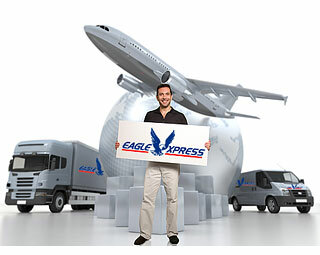 We can delivery parcels, packages and pallets to European destinations. Please speak to one of our advisers for full details.